Webinars are one on one training sessions online in SketchUp through screen sharing software. 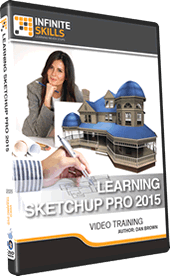 Need a training session to learn SketchUp? 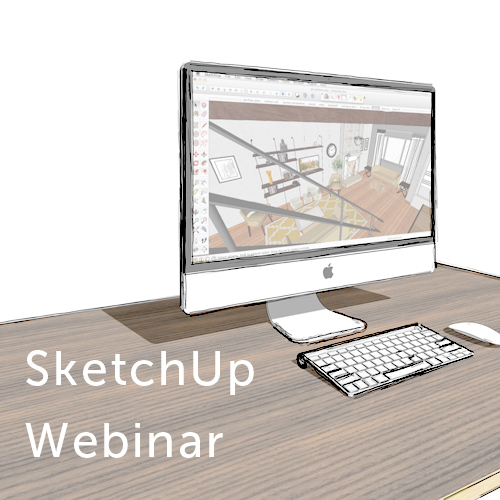 Try an online webinar screen sharing session. Topics can be customized to cover a variety of techniques and workflows or try out a basic course. Once you purchase a block of hours, we’ll schedule a date and time that meets your needs.